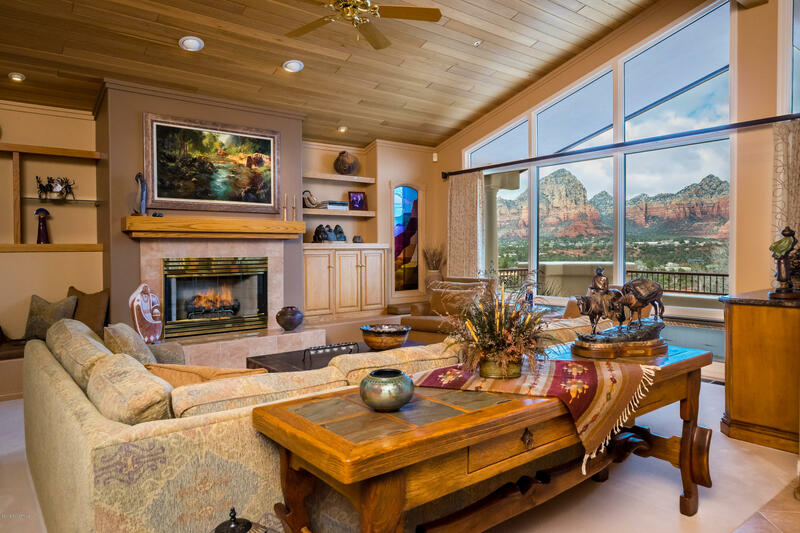 RE/MAX Sedona is the most reliable Sedona Arizona real estate firms in Northern Arizona. 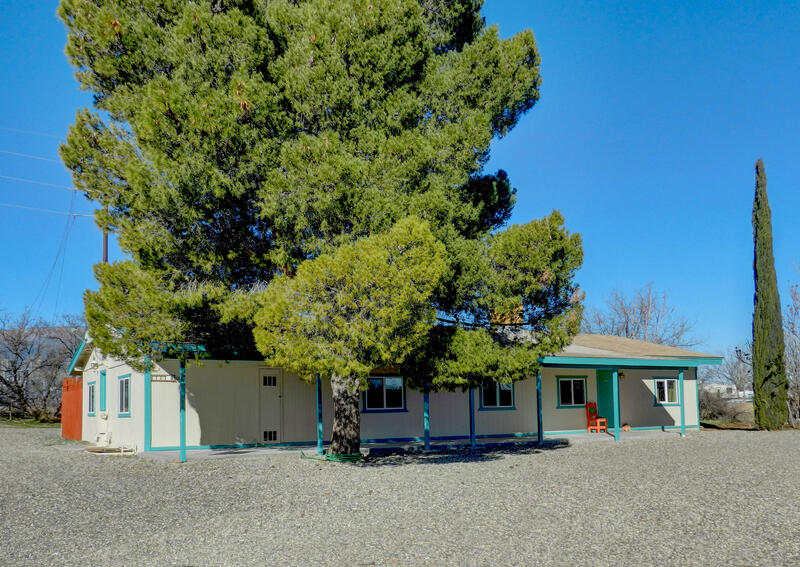 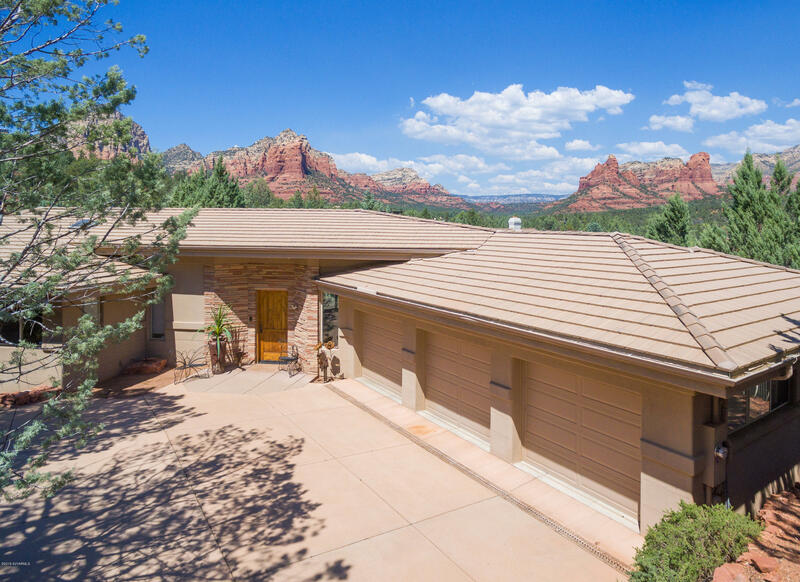 Being among the top providers of Sedona Real Estate, Debb Carl and Airen Sapp ‘aka’ DEBnAIR Real Estate guarantee professional, knowledgeable and quality service. 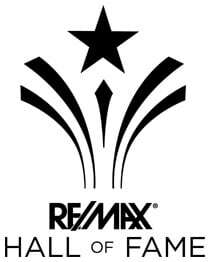 In 2015 DEBnAIR was inducted into the RE/MAX Hall of Fame for Sedona Real Estate Sales. 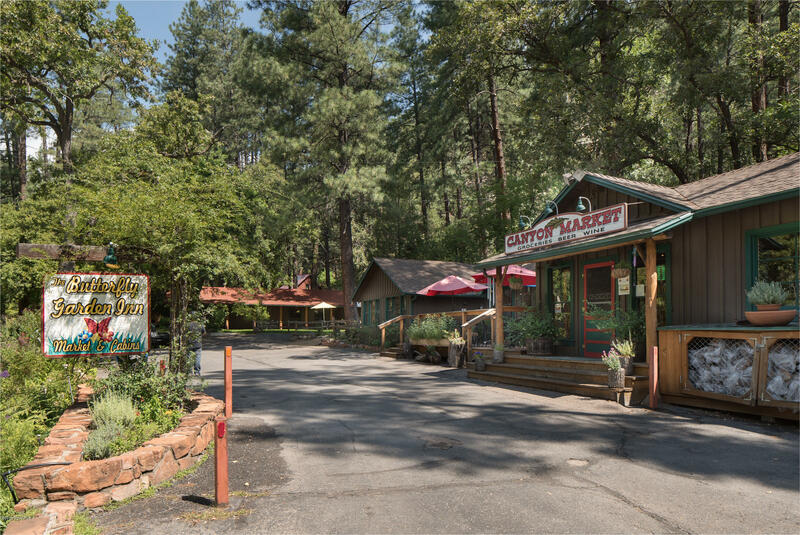 Debb and Airen received this recognition due to their consistent productivity and customer care, year after year! 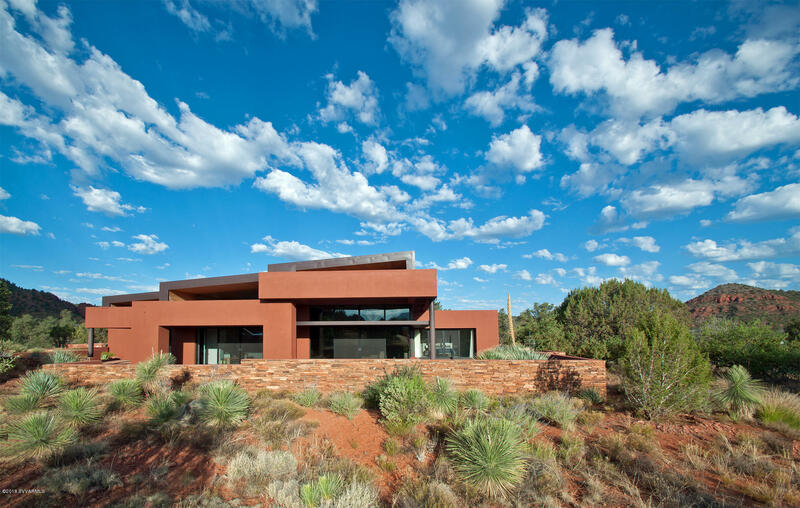 As long-time citizens of Sedona, Arizona, Debb and Airen are extremely familiar with the nuances of Sedona Real Estate, including which neighborhoods have some of the best views, what parts of Sedona are most desirable, where one can buy land in Sedona, where potential engineering demands on vacant lots could exist, which subdivisions have the highest value and more. 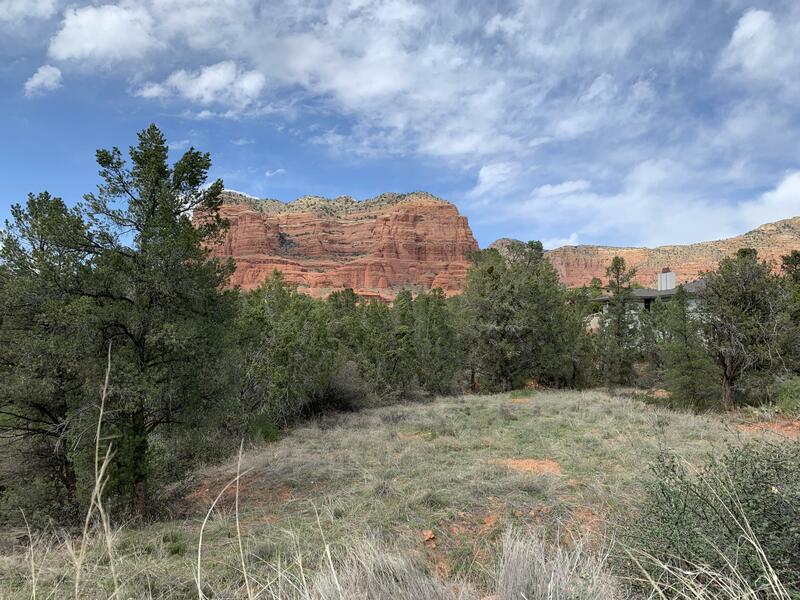 If you are interested in doing your own research, use DEBnAIR’s Sedona MLS search tool to narrow your Sedona Real Estate search down to what you are looking for specifically. 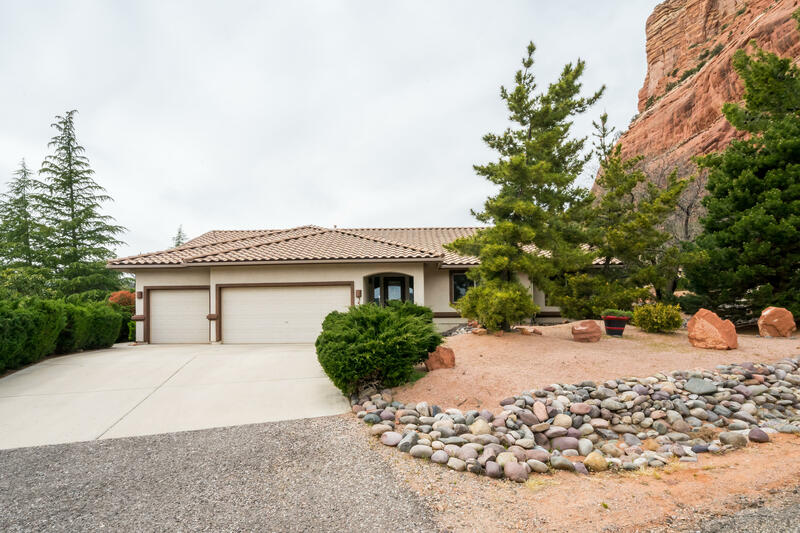 Our search tool will help you find homes and property in Sedona, the Verde Valley, Cornville, Page Springs, Cottonwood, Clarkdale, Jerome, Camp Verde and more. 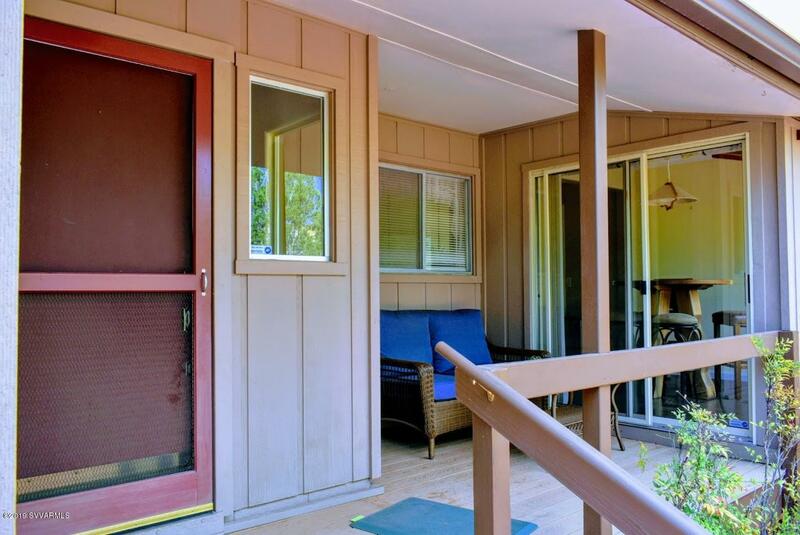 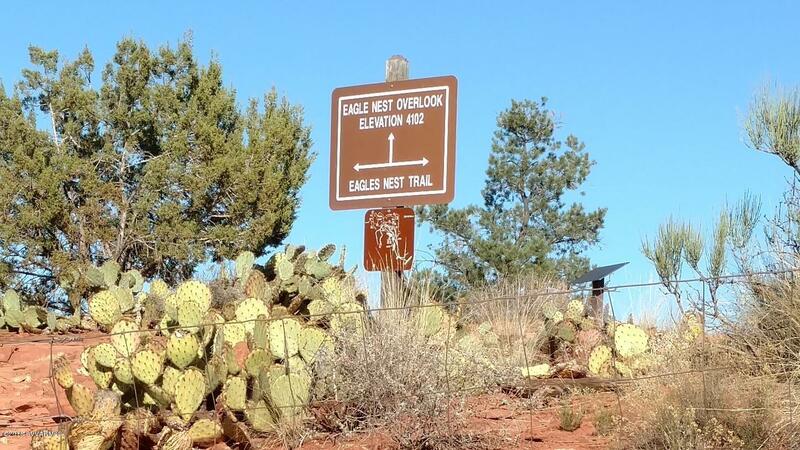 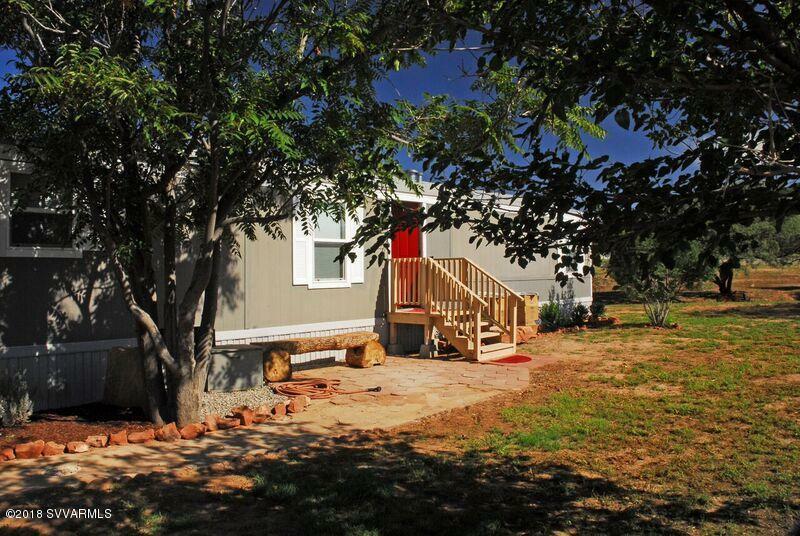 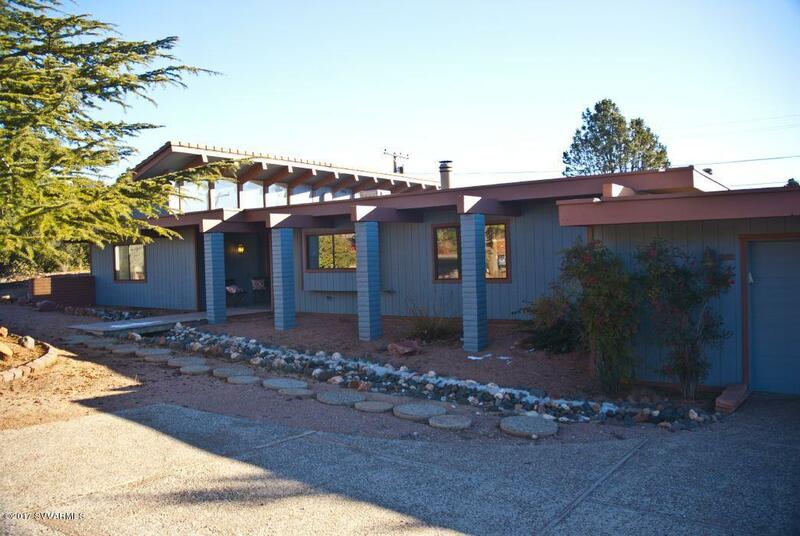 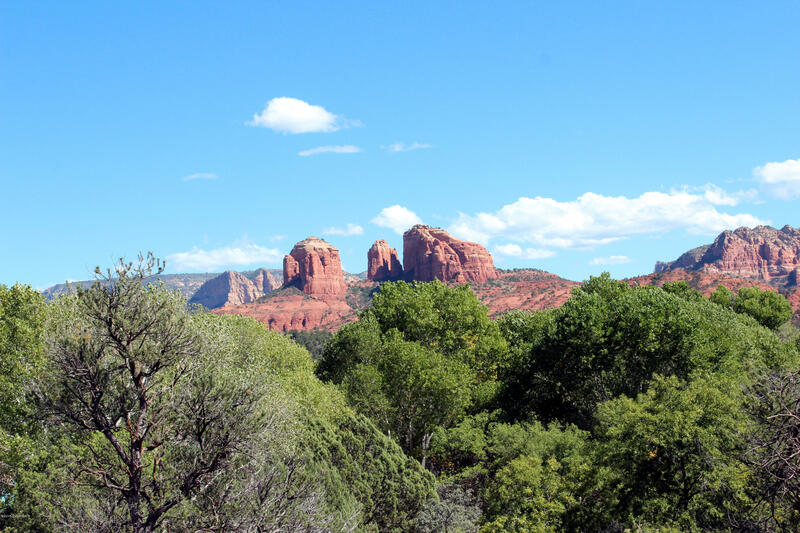 Buying real estate in Sedona as an investment or as a second home is a popular tactic. 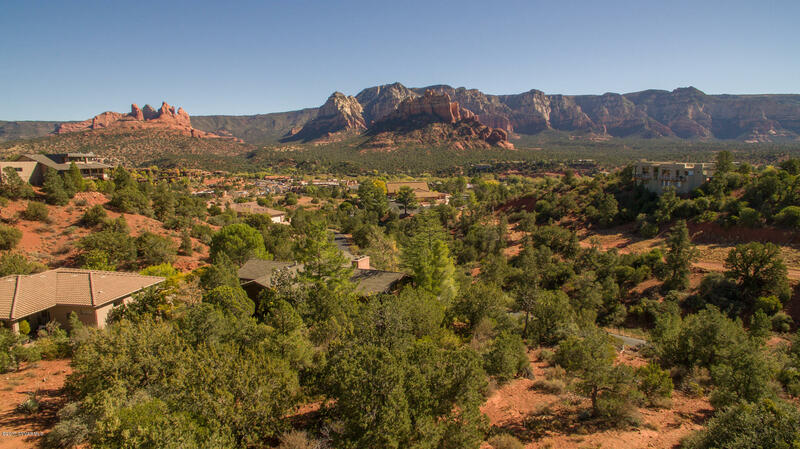 Whether you live in your Sedona home or use it as a rental or temporary rental, we at DEBnAIR can assist you in finding just the right property. 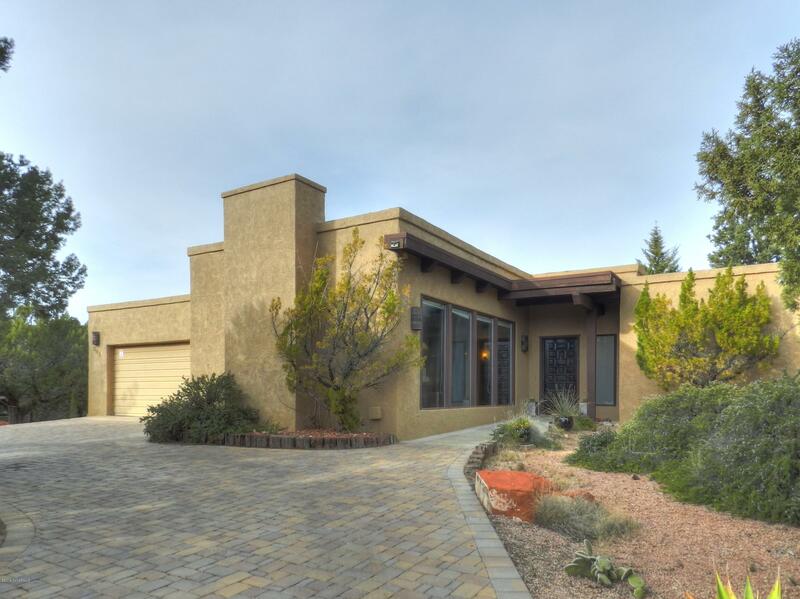 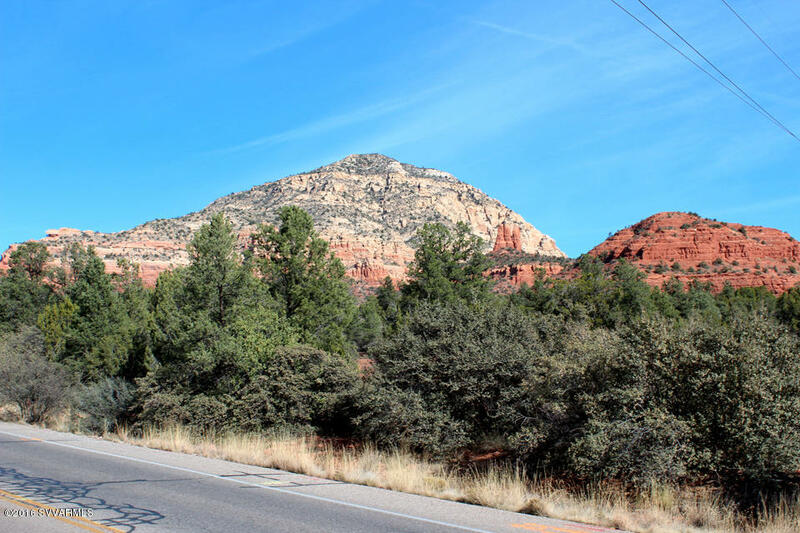 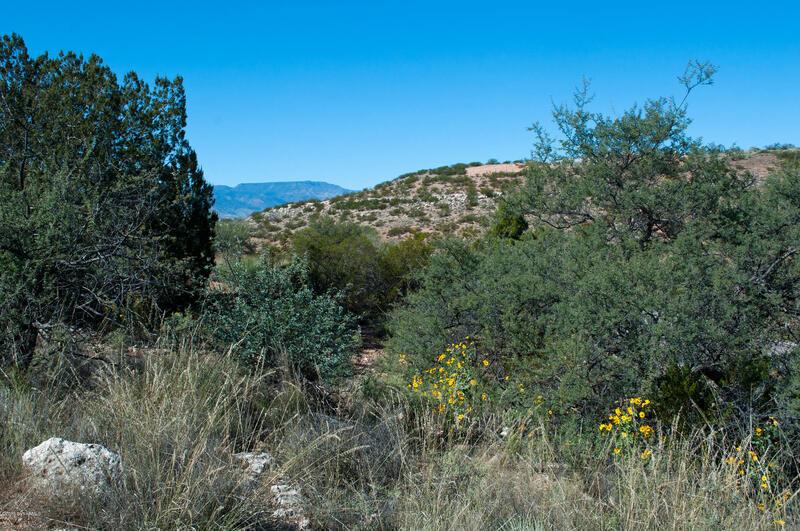 Sedona real estate values have increased tremendously in the last five years and are expected to continue rising as land is limited due to the city being surrounded by State land and Forest Service land. 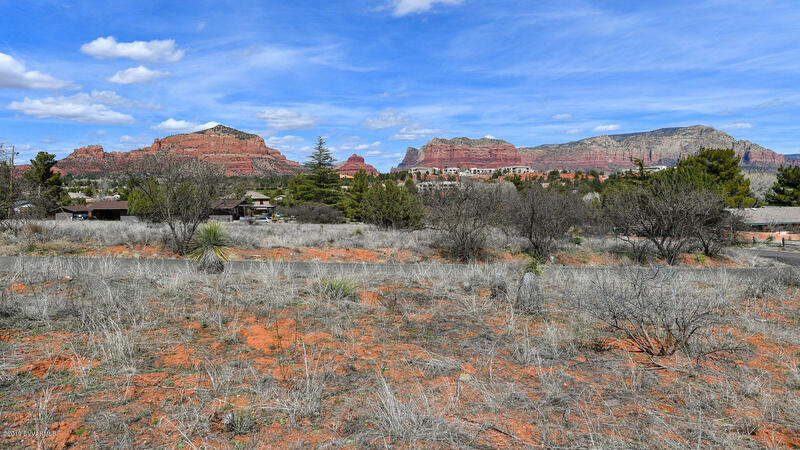 With a cap on the number of homes or properties available in Sedona without the threat of sprawl, the desire to buy in Sedona is high. 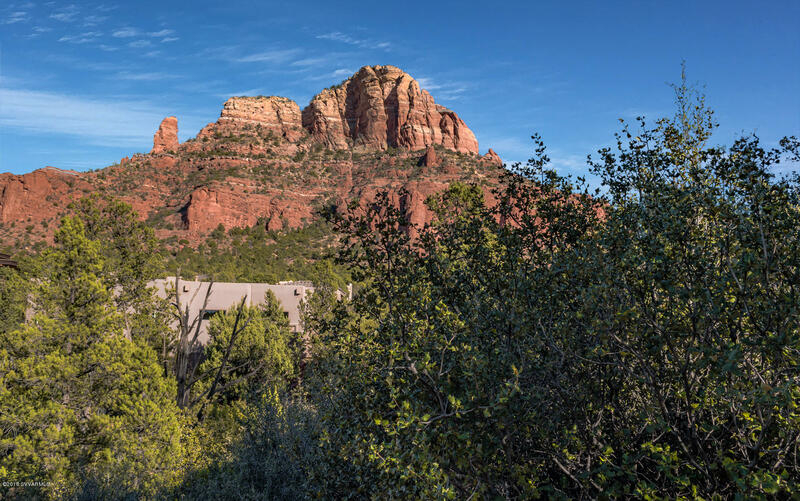 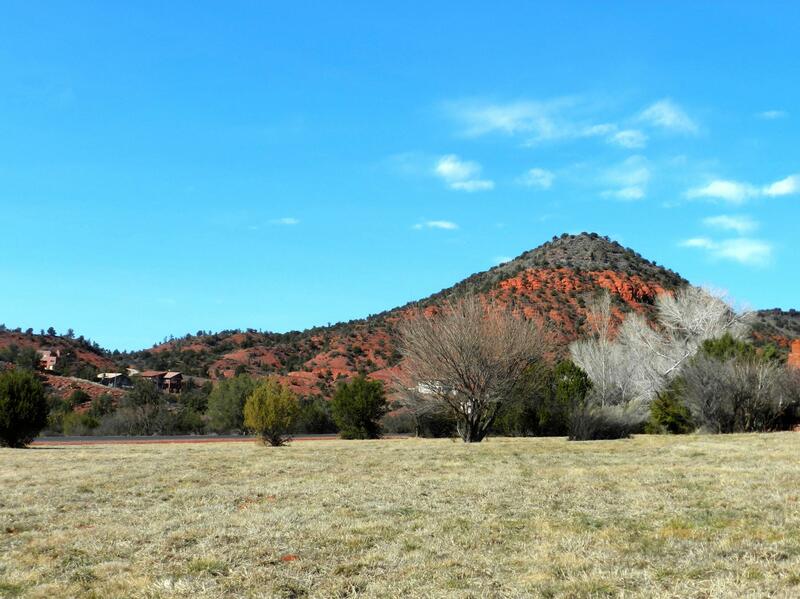 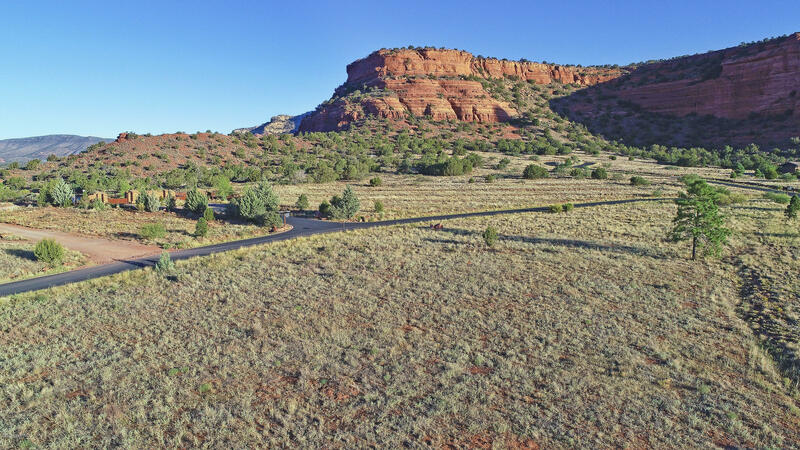 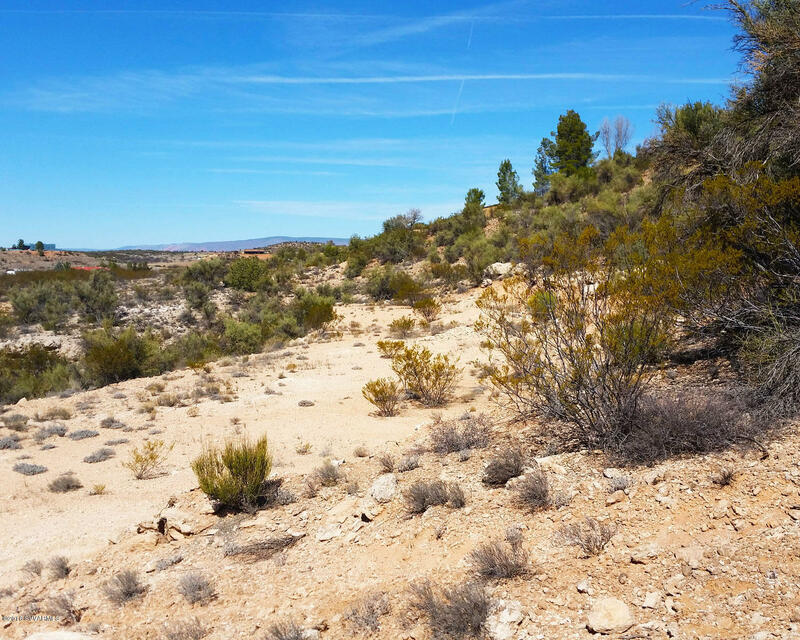 The beauty of Sedona with the breathtaking views, red rocks, nearby creek and Oak Creek Canyon, the short drive to Flagstaff or Phoenix and the number of hiking trails and nature that can be enjoyed, will always remain a valuable asset to any buyer. 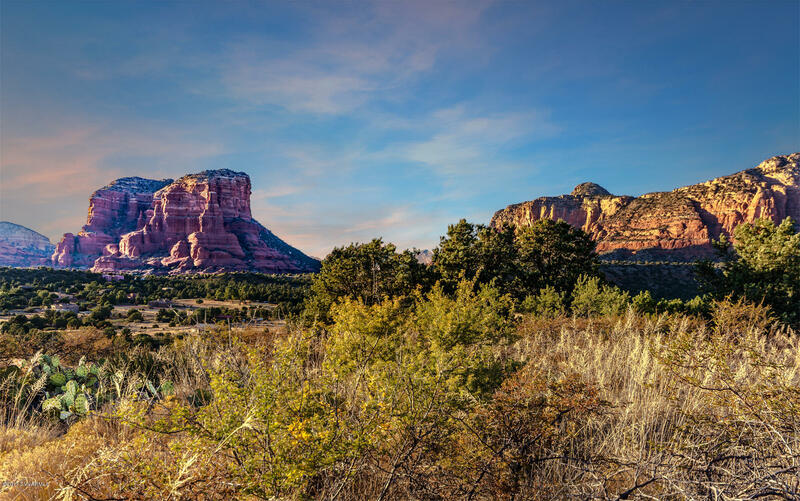 Contact Debb Carl or Airen Sapp today to find out more about Sedona, Arizona, the real estate market or how to invest in the community. 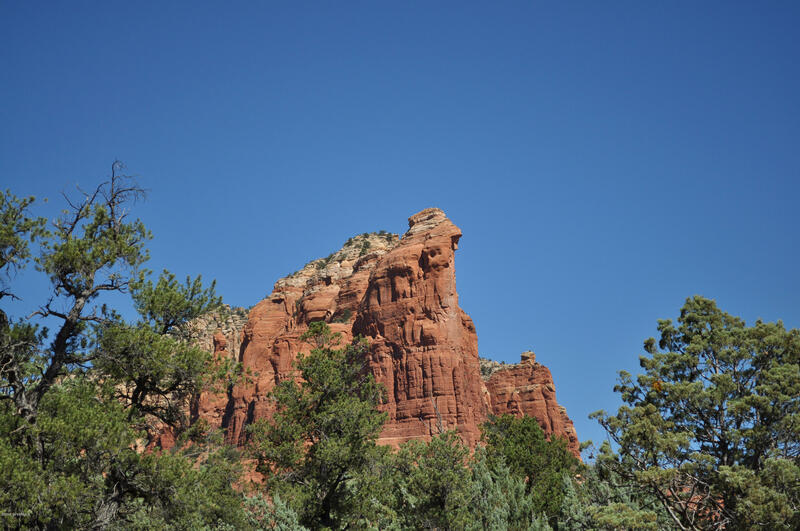 If you want to read more about Sedona, what it’s like to live in Sedona or even visit Sedona, check out DEBnAIR's BLOG.